The past week has been absolutely overrun with deals, due in no small part to the arrival of Amazon's annual Prime Day. While that's obviously been great for Prime members, there have also been a nice assortment of offers targeting the rest of us, as companies go after shoppers who weren't able to take advantage of Amazon's festivities. Here are some of our favorite deals from the past few days, ones that are both still available and aren't exclusive to Prime users. It used to be that internet-connected home security would cost you a small fortune, but we've finally reached the point where high-quality IP-connected cameras can be had for what's essentially impulse-buy prices. YI's 1080p option may not have bells and whistles like tilt and pan support, but it does do motion detection and has night vision. Amazon had been charging $45 a few months back, and then $40, but last week we finally saw that slide down to a cool $30. The Motorola Moto G6 is one of the most well-rounded budget-priced phones you can buy right now, and it's every bit worth its $250 sticker price. But if you're interested in operating the handset on Verizon's network, the carrier has a special deal where if you buy the G6 on an installment plan, it will cut the cost of those payments in half: down to just $5 a month, for a grand total of $120. If you're happy with Verizon's service plans, that could be an incredible value. Bought some hot new gadgets for Prime Day? Great, but what are you going to do for their storage needs? While some applications will get by with less capable microSD cards, if you're working with a lot of 4K HDR video or other high-bandwidth applications you're going to want the kind of speed these EVO Select Samsung cards deliver. The 256GB model is only $90 right now, $30 below list and way down from the $150 it was fetching last year. The timing of last year's LG G6+ release wasn't great, helped not in the least by its steep $800 list price. While the phone itself is pretty decent, it was competing with a lot of models that were new from the ground up, and made better cases for their own asking prices. 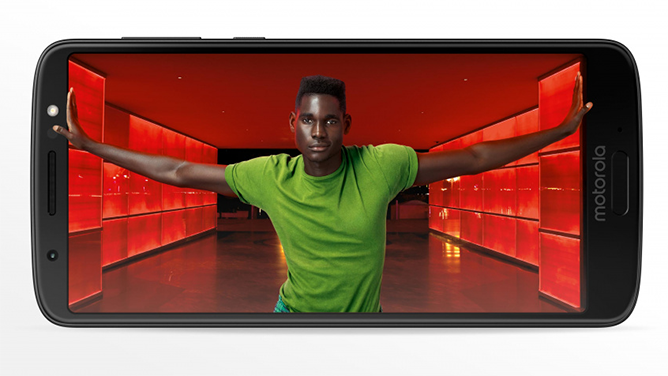 Now, though, you can score the G6+ for just $500, making the phone a whole lot more attractive. It's been a few years now since VR headsets and 360-degree cameras showed what they could do … and we're still not to a point where they're anything close to ubiquitous. That said, if you're a fan of the tech you've got a bunch of compelling options, and here we see one of Samsung's become a lot more accessible. This is the second-gen Gear 360, the one we saw launch last year. 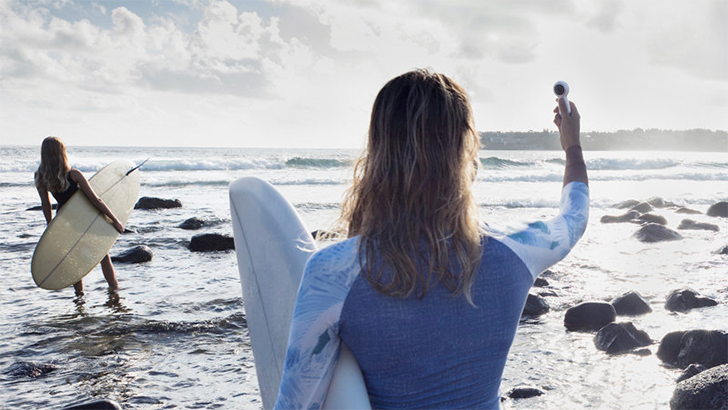 There's no evidence yet that a new model is due anytime soon, so enjoy this $95 price and get creating some 360-degree content of your own. If you consider yourself a serious Android user, you've either got yourself a Pixel phone or have a darn good reason for why you don't. 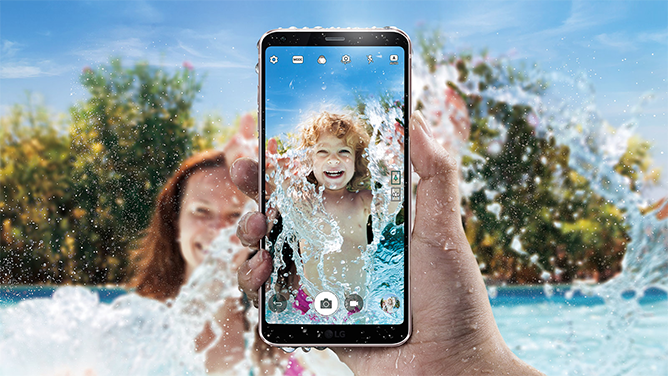 Beyond having second-to-none access to the latest software, they're also really great phones in and of themselves, especially when it comes to image-taking. 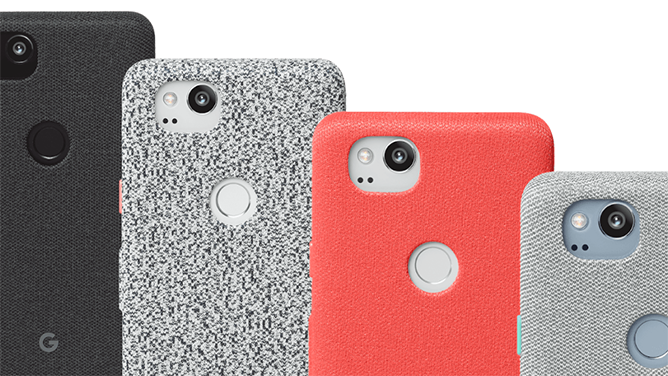 If you want to give your Pixel phone a little extra protection, Best Buy and eBay each have Carbon and Rock cases for the Pixel 2 and 2 XL for $20 to $25 dollars, half of their original prices.